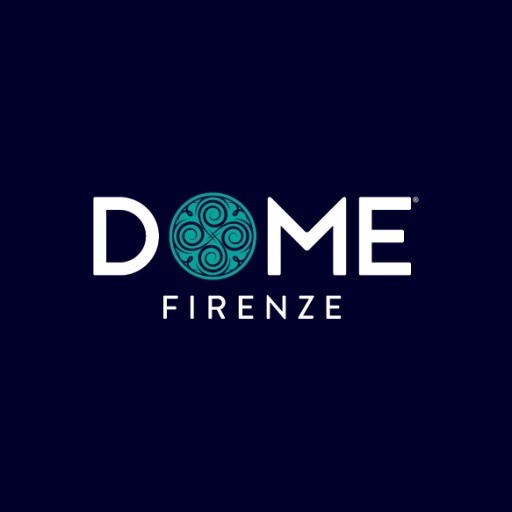 "Dome" is the local brand of the historic center of Florence, a brand new place, a circular room decorated in garden and topped by a huge dome, high more than 20 meters, transformed into a charming lounge bar. The name "Dome" comes from the English, whose translation is in fact "dome". Dome as well as being open in the evening until late. Stunning light shows, projected on the dome, will plunge you into a 'surreal setting and fabulous. An unusual place, perfect for a celebratory dinner, leaving your guests speechless.